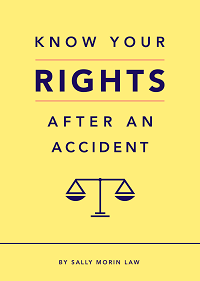 Know your rights after a traffic accident so you can protect yourself and the value of your claim. 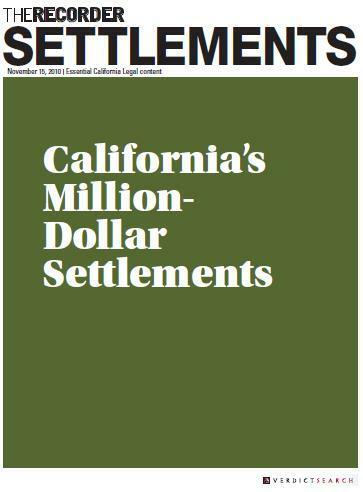 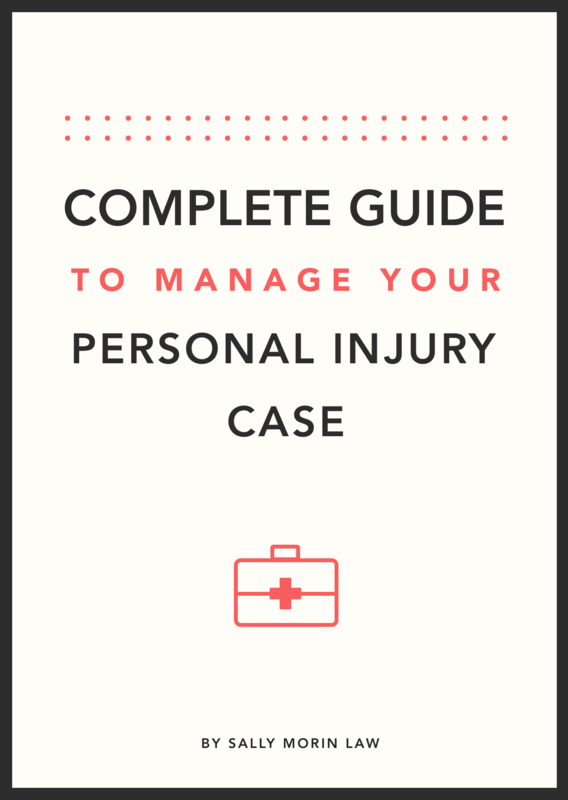 Complete guide to the most frequently asked questions from people just like you who are figuring out how to handle their personal injury claim. 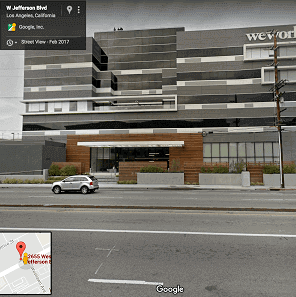 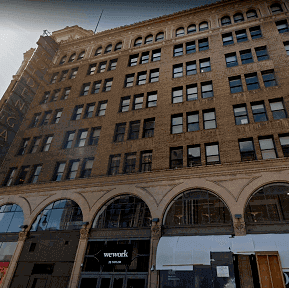 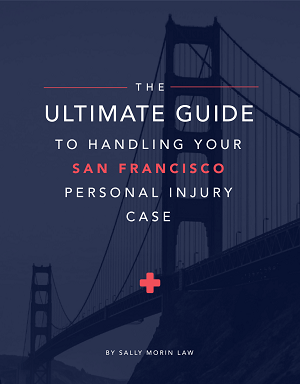 Complete Guide on what to do after an accident in San Francisco. 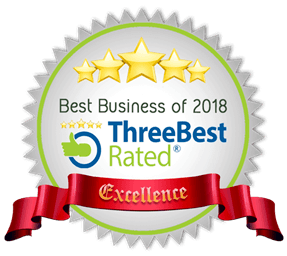 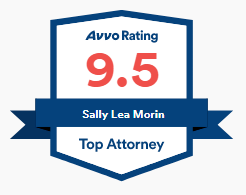 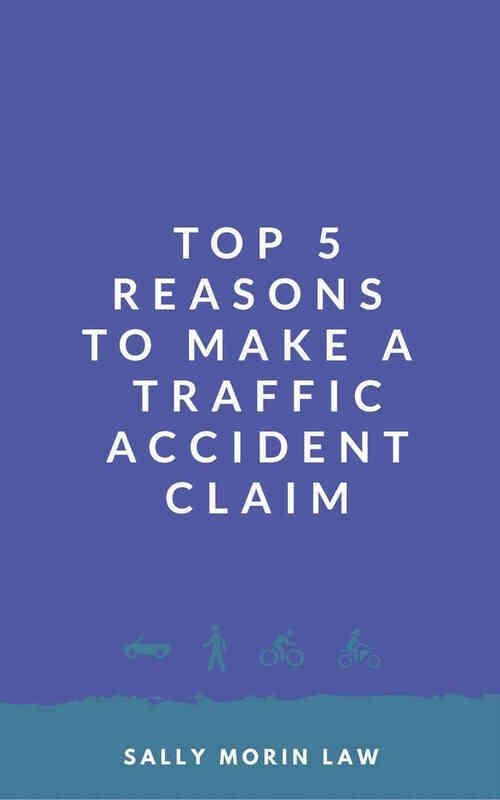 Learn the top 5 reasons why you may need to make a traffic accident claim to preserve your rights and get the compensation you deserve.